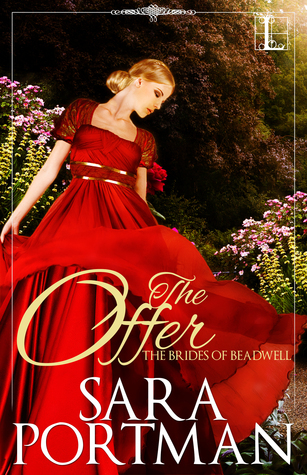 This is the second story in the Brides of Beadwell series, and while you do not have to have read the first in this series, it may make this one more enjoyable for you as the characters from the first story are featured in this story as well. That being said, this story was an OK read. It doesn't really stand out among the crowd of other books in its genre, but I am sure it will still appeal to those who enjoy historical romances all the same. After reading the first story, I was really excited for Lucy's happily ever after. And Bex was an interesting character, albeit not the sort I would have chosen for Lucy myself. While the aspect of his investments at first was an unusual one, it quickly become somewhat of a bore as they almost seemed to take on a larger role in the story than the romance itself. I do however enjoy this author's writing style, and I am looking forward to reading more stories by her.